We are holding two free taster sessions for people who may be interested in taking up bowls. Please click on the link in the menu for further details. We are offering any new bowler joining Arclight Bowls Club, for the 2019 summer season, a reduced membership fee of only £25 for the first season. This gives you unlimited access to our bowling green and club facilities, as well as the opportunity to play in leagues and competitions. Please use our Contact Us page to download an application form. Our green is due to open on Saturday 20 April 2019. Our Club Opening Day event is 2:00pm Sunday 21 April. All club members are invited, greys and club shirts please. If you fancy playing bowls for Colchester Borough, there is an entry form, and details of games, on the noticeboard for names of those who are interested. Our Arclight Saints team unfortunately lost 2-4 to Silver End in the final of the TMJ Indoor Competition. See Bowls News for more information and TMJ Indoor for more photos. 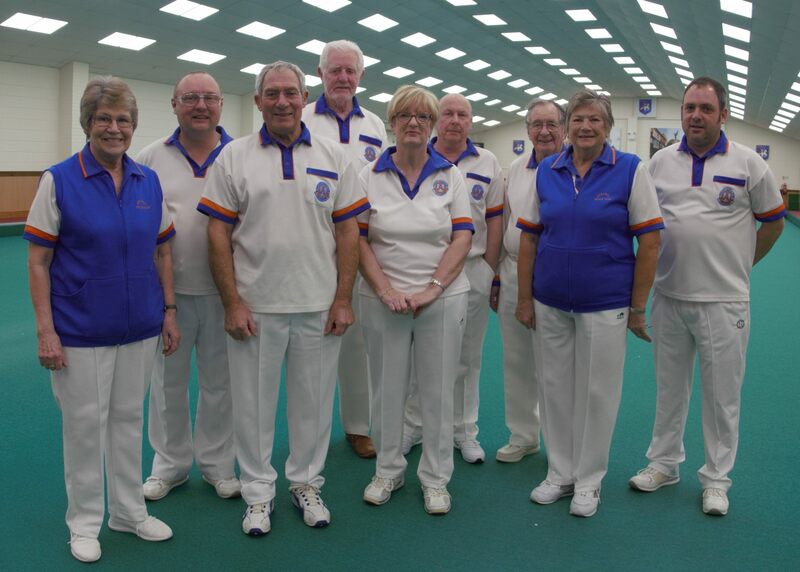 Twenty five new bowlers joined our bowls club during the 2018 season. If you are interested in joining our club, regardless as to whether you have bowled before, please get in touch. Click on Contact Us in the menu, we would love to hear from you. Our Visitors' Chat Page is active. We would welcome any feedback and comments from Club Members or visitors. Please click on the link in the menu. Following on from last season's very successful and enjoyable evening we are holding another Race Night, by popular demand. Full details on our Social Events page. Arclight Bowls Club regrets to announce the death of its former Hon. Treasurer and Life Member, Arthur Catterall. His funeral will be held at Colchester Crematorium at 3.30 p.m. on Wednesday 1st May and afterwards at Colchester Indoor Bowls Club. We are sure that the Club will be well represented. Arthur was a great servant of the Club as Treasurer and was the driving force in the adoption of the club shirt. He continued to be extremely generous to it even after ill health prevented him from playing. The flag which he presented to the Club was flown at half mast on the day of his death. We shall all miss him greatly. We are a friendly mixed lawn bowls club situated at the West End Sports Ground in Eudo Road, Colchester. The club caters for all levels of skill and experience and with members ranging from beginners to international bowlers. The Club has good facilities including easy car parking and a well stocked licensed bar. For the experienced bowler we offer an extensive fixture list fielding a variety of Ladies, Men’s and Mixed teams into 5 local leagues as well as County and National Competitions. For the more social bowler various friendly matches are available throughout the season in addition to weekly club nights and competitions. During the playing season, from the beginning of May to the end of September, our green is open to members to play from 10.30am to dusk and the bar is open most evenings of the week. New members are always very welcome and tuition and equipment can be provided for beginners. In order to spread the costs of starting a new sport we offer reduced rate membership packages for the first and second years of membership. Weekend only membership packages are also available, which may be more suitable for those unable to bowl during the week. 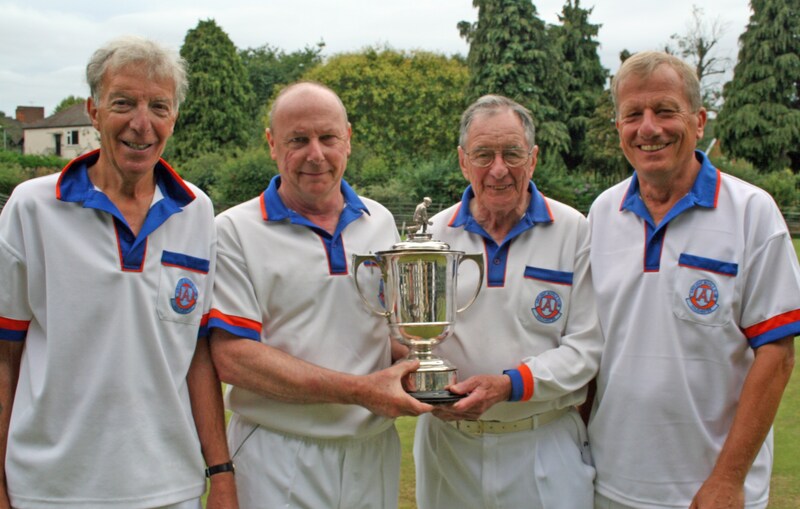 If you would like to try bowls then we would like to meet you – YOU WILL BE VERY WELCOME. Arclight - where bowls is fun for everyone!